EU ministers have declined to open accession talks with Serbia or Macedonia, while criticising Turkey for jailing journalists. The ministers said after a meeting in Brussels on Tuesday (11 December) that accession talks with Serbia might begin under the Irish EU presidency in Spring if the European Commission deems that Belgrade has done enough to normalise day-to-day relations with Kosovo. 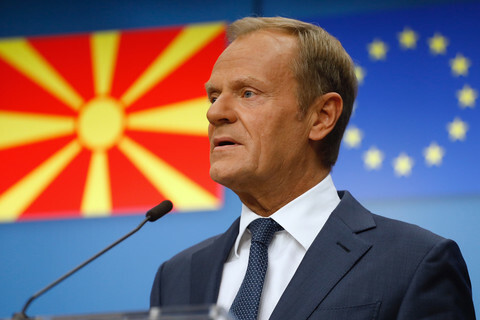 They told Macedonia it must also wait until Spring to see if the commission believes it has done enough to "promote good neighbourly relations and to reach a negotiated and mutually accepted solution to the name issue" with Greece. 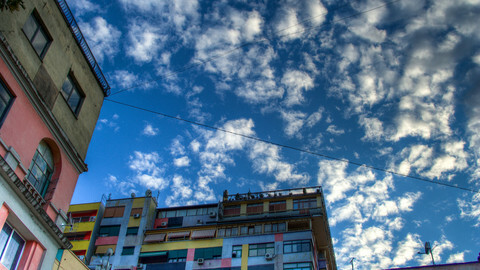 The new nationalist government in Serbia in October restarted EU-brokered talks with Kosovo. But the EU thinks it is still meddling in the Kosovo-Serb-dominated enclave in north Kosovo, which remains a no-go area for EU and Kosovar police and which is described by some diplomats in the region as a "frozen conflict." On Kosovo itself, the EU ministers said they "take note" of a commission study that it can in future sign a pre-accession pact with the Union, a so-called Stabilisation and Association Agreement, even though five EU countries do not recognise it. But Cyprus foreign minister, Erato Kozakou-Markoullis, who chaired Tuesday's talks and who represents one of the five non-recognisers, dodged press questions on whether "taking note" of the study represents a real commitment to move ahead on integration. She highlighted that the ministers' conclusions took note of the study "without prejudice to member states' position on [Kosovo's] status." 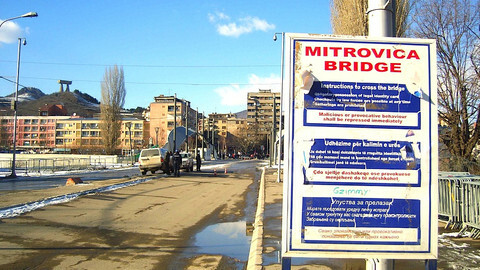 Going back to Macedonia, the "name issue" refers to a four-year-old dispute with Greece, which wants Macedonia to change its name on grounds the current one implies a territorial claim on a Greek region also called Macedonia. Athens has blocked Macedonia's EU and Nato membership progress due to the row, but the two recently started a new dialogue. Macedonia is also embroiled in a dispute with its eastern neighbour Bulgaria, which says its politicians are trying to rewrite local history to undermine Bulgaria's status and that they are mistreating ethnic Bulgarians in Macedonia. For his part, enlargement commissioner Stefan Fuele said on Tuesday he is "not afraid that the issue [of bad neighbourly relations] is getting bigger." He noted that Bulgaria and Greece backed the Spring 2013 timetable even though it was "not easy" for them to do so and said the "atmosphere" is better than ever. The 27 EU ministers' conclusions "create momentum to continue and [for EU relations] to be strengthened, but next year," he added. 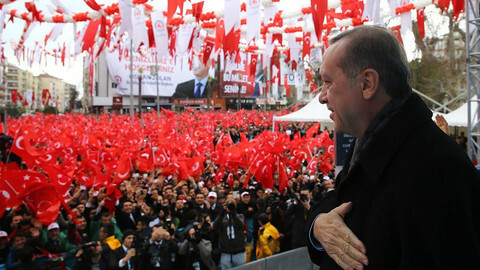 The EU ministers underlined Turkey's strategic importance in the region. 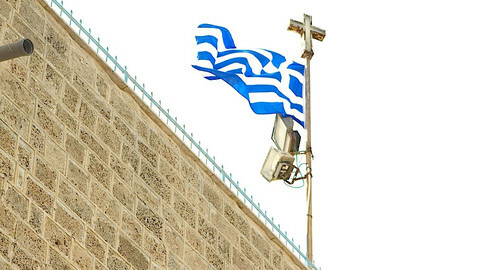 But they voiced "deep regret" about its decision to boycott meetings chaired by the Cypriot EU presidency over the past six months. Turkey's EU accession talks have been on hold for over two years due to the two countries' own frozen conflict over Turkish-occupied north Cyprus. EU ministers also urged Turkey to stop jailing reporters in the name of the fight against Kurdish "terrorism." 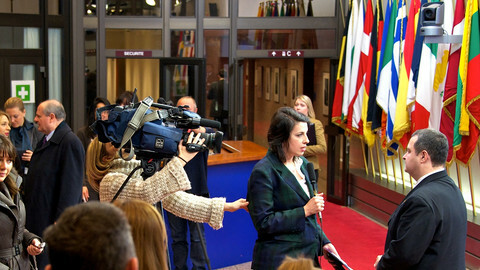 "The restrictions in practice on the freedom of the media, including the large number of legal cases launched against writers, journalists, academics and human rights defenders, frequent website bans, as well as broad application of the legislation on terrorism and organised crime, continue to raise serious concerns," they said. The New-York-based group, the Committee to Protect Journalists, earlier this week noted that Turkey imprisoned 49 journalists in 2012 alone. The figure makes it the world's worst on the NGO's scale, ahead of international pariah Iran on 45, China on 32 and Eritrea on 28. Meanwhile, the EU on Tuesday also declined to advance Albania's bid due to ongoing political infighting in Tirana. "The successful conduct of parliamentary elections in 2013 will be a crucial test for the smooth functioning of the country's democratic institutions," they said. 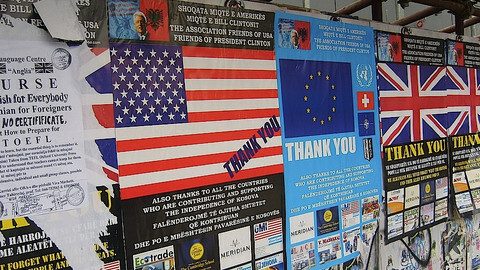 The EU commission has said Albania, Kosovo and Macedonia should take steps forward in their bids to join the EU. There is no rational reason to delay the start of accession negotiations with Macedonia. 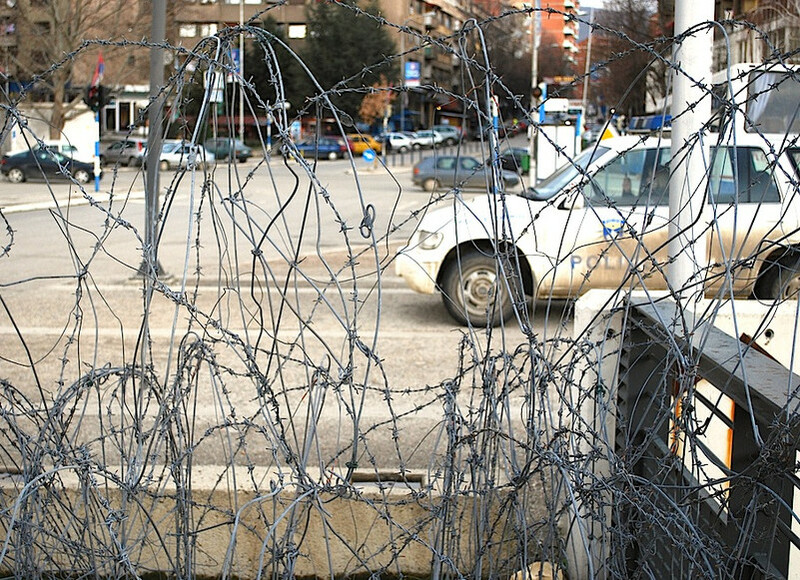 Kosovo's envoy to the EU has said plans to give autonomy to Serbs in north Kosovo is an attempt to divide his country. Serbian Prime Minister Ivica Dacic is still promoting the idea of autonomy for ethnic Serbs in Kosovo, but only if Pristina agrees. 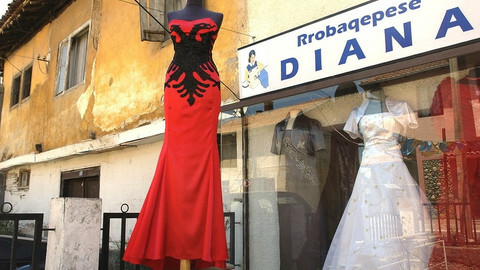 The European Commission has said Albania should be given the green light to open EU membership talks.